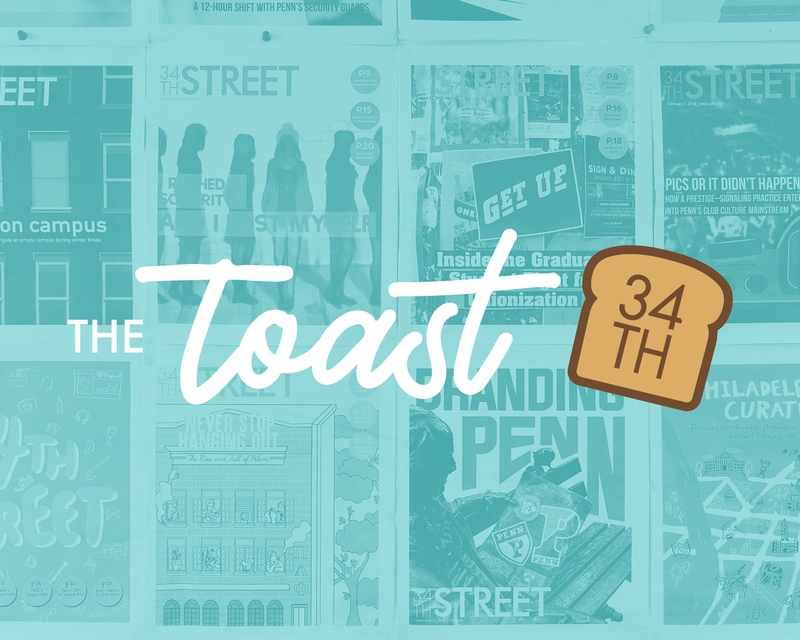 From midnight screams to outdoor concerts, there are plenty of opportunities each year for students to get involved in the Penn community and celebrate with their peers. 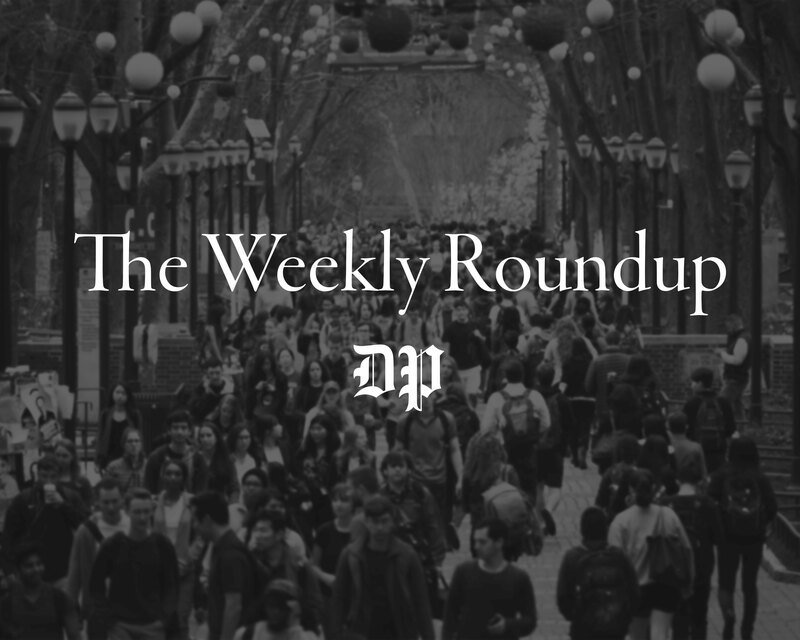 Here are some of last spring's biggest stories that still have ongoing implications on campus. Penn's campus is home to numerous scholars, but these five professors are faculty every Penn student should know. From CAPS to student led groups, Penn's often competitive culture is complemented by these mental health resources every student should know. Dubé's position as director of all wellness initiatives across the University is the first of its kind in the Ivy League. A practicing social worker in New Jersey, Patrick graduated with his cohort in 2016 but had since been on leave while he was finishing his dissertation. The CAPS website states that there are no Thursday evening hours from 5 p.m. to 7 p.m. between May 17 and Aug. 23 and no Saturday hours between May 5 and Sep. 1. This coming graduation weekend, the city will offer numerous outdoor festivals, shows, and seasonal parks to visiting parents and families. Gondak is starting the 75 day-long trip just two weeks after graduation with the Phi non-profit Bike & Build, which organizes five annual trips to help address America’s affordable housing issues. On April 25, Penn Museum held the opening for the student exhibition, 'And So The Story Goes... Innovations in Storytelling,' in Mosaic Hall. As part of their annual 'Celebration of Cultures' event, the UMC partnered with TableTalk Penn to set up couches outside, where anyone could sit to talk about culture and food in their lives. The vice president of standards has historically been in charge of disciplinary action, but last year was the first that Panhel incorporated the mental health and wellness aspect to the position. The Penn Relays is the nation's oldest and largest track and field meet, typically attracting over 100,000 spectators and competitors to Franklin Field. Graubard said he was notified on April 17 for the first time that his research could not be published at the time. He further stated he was given no reason for the University's decision. The detailed 24-page report provides evidence of performing arts groups' years-long struggle for space and a list of both short and long term recommendations for the University to consider. 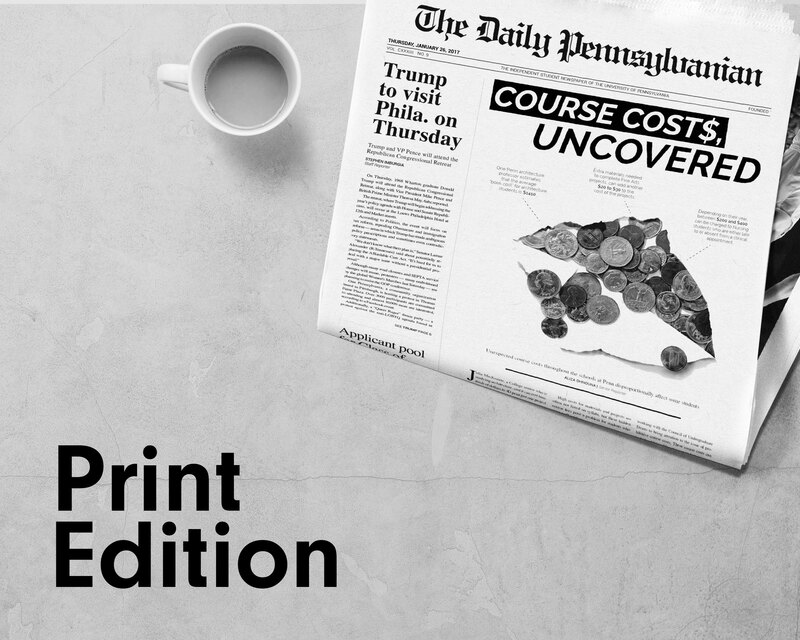 On April 23, the student group presented new research findings to the community that detailed research on funds and possible slave labor that went into the construction of campus. 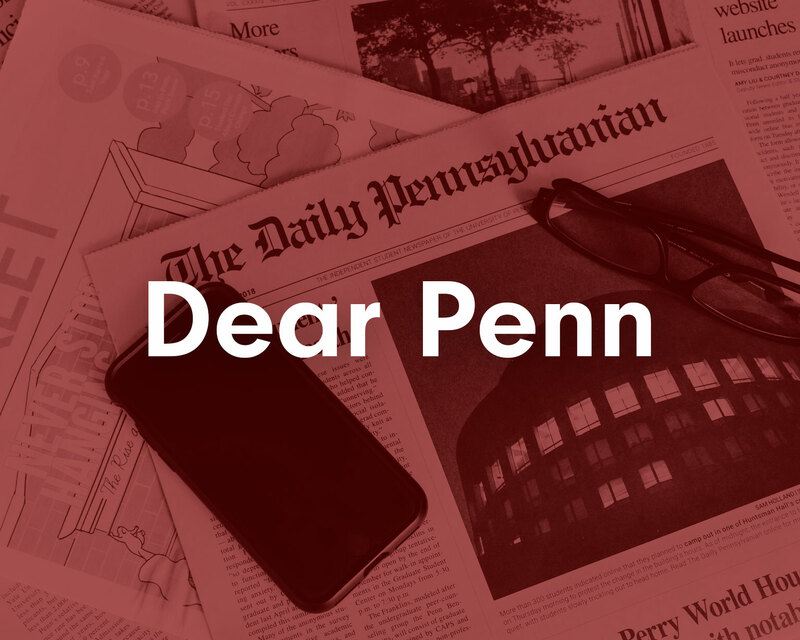 Penn students: Does a ban on faculty-student sexual relations address issues on our campus? On March 28, Penn introduced a new policy banning all sexual relations between undergraduate students and faculty members. The Wharton Dean’s Undergraduate Advisory Board began the program in 2015 and grants up to $300 per project for students to explore their interests throughout the course of the semester. Over the two-day period, students are introduced to the various academic, social, cultural, residential, and extracurricular opportunities that the University has to offer.